Our theme this term is, "Up the Chimney, Down the Mine." Please can you make sure that all jewellery is removed. 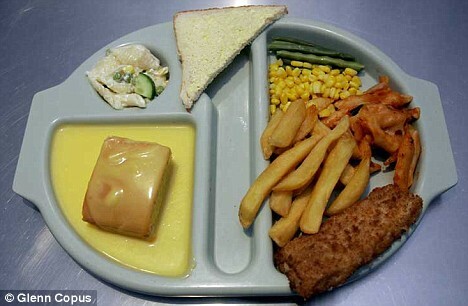 School dinner is £2.00 per day or £10.00 per week. Follow us on twitter to find out what we have been up to in class. 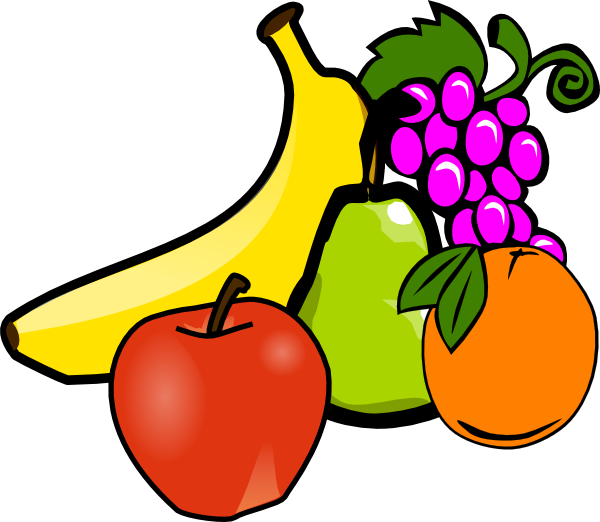 Fruit is on sale at £1.25 per week or 25p a day.